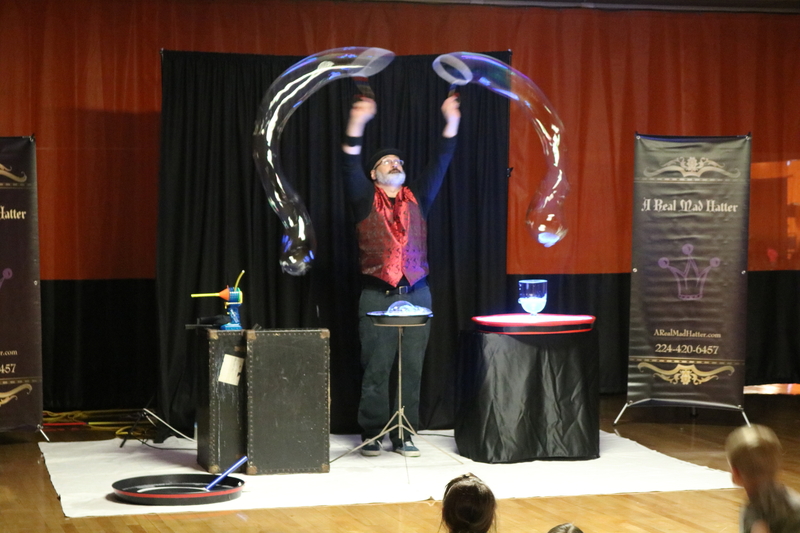 We perform for all ages with our brand of comedy, magic, and bubbles. At A Real Mad Hatter we are always creating new shows for our audiences. From birthday parties to the stage we have the perfect show to fit your event. 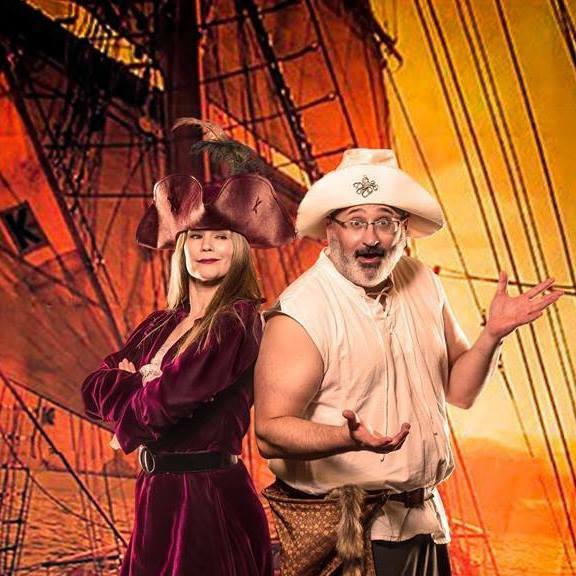 We provide a variety of shows for your young guests and students. 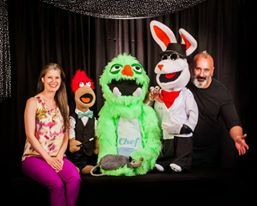 We specialize in science shows, reading shows, and general audiences. 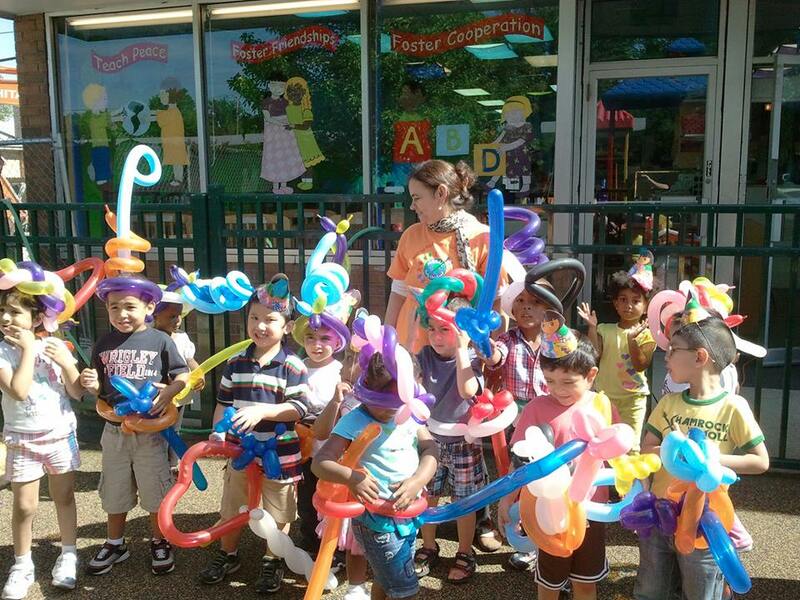 We teach and encourage as we perform our puppet show, pirate show, or bubble show. We have several stage shows that are great for community houses, cultural centers, community theater, fairs, and festivals. A Real Mad Hatter will be able to provide the entertainment you need with anyone of our wonderful performing services. We have many years of performing experience and have entertained thousands of families in the Midwest. Let us bring laughter and wonder to your next event. Contact us so we can add your event to our calendar.